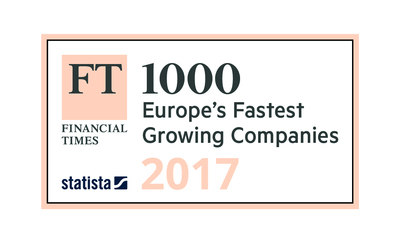 The FT 1000 list comprises those companies which have demonstrated consistent and strong growth between 2012 and 2015 as researched by independent data provider Statista. From start-up 30 years ago as a Commercial Vehicles sales and service agent, MC Group is now one of the UK’s leading full service transport asset management companies. As well as offering national vehicle rentals, it offers a full sales and service support network for customers including finance and outsourced transport management. With the head office based in Maidstone, Kent, the privately-owned business participated in the FT programme and is delighted at its success. “We believe that complete asset management in the road transport sector is absolutely the best way forward for operators,” says Simon Dawson, managing director. MC Group has nine locations and offers a wide range of services to the sector.